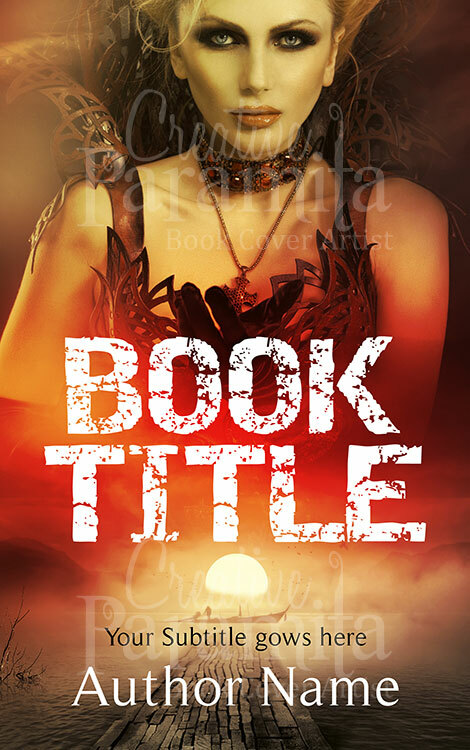 The premade book cover design is about an evil queen who rule over the unknown lands. 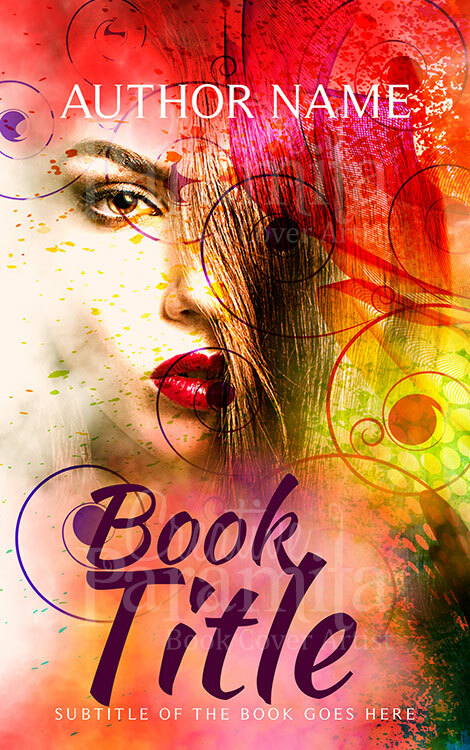 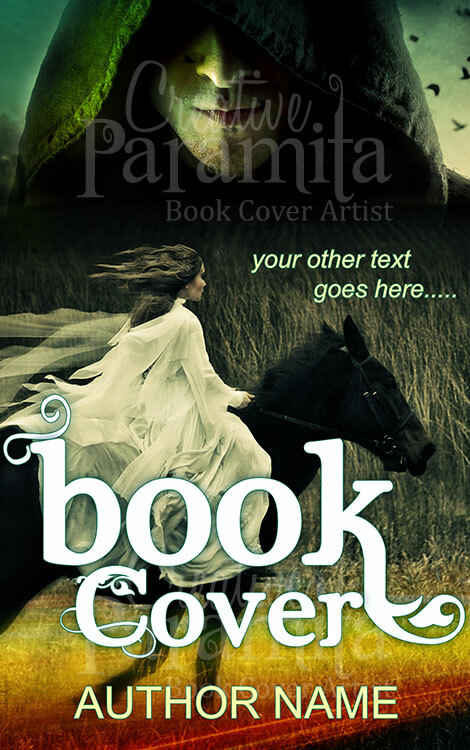 This mystical and magical ebook cover design is perfect for fantasy horror or mystery novels. 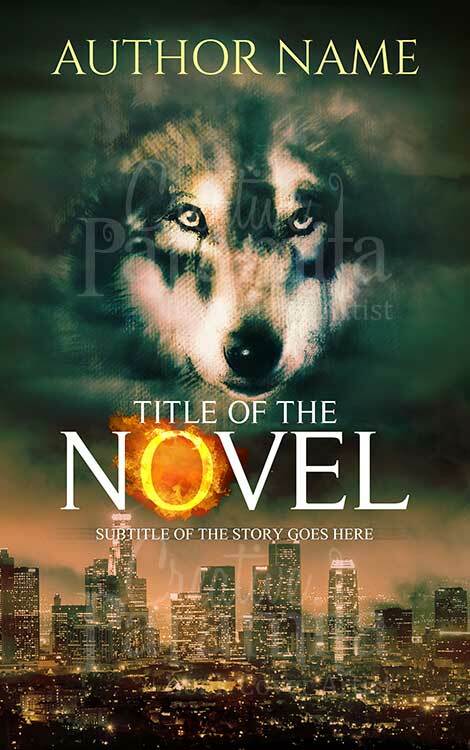 The book cover design shows a malicious empress on the upper half of the cover while the lower half has a beautiful sun set on bank of a vast river with a occult boat standing.